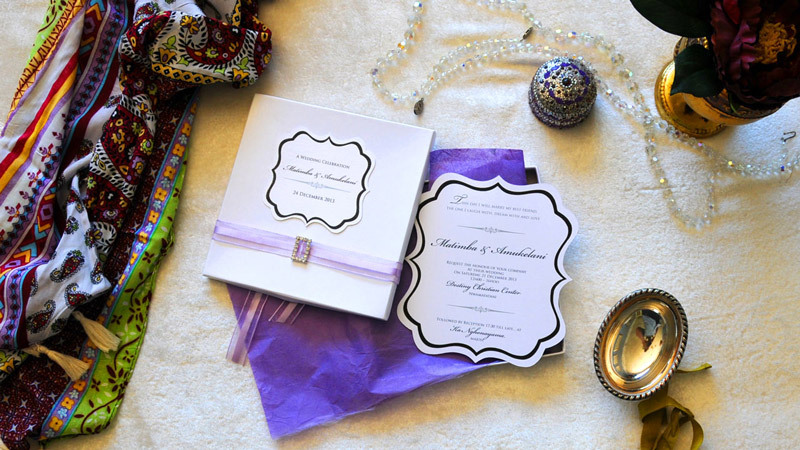 Creating stylish wedding invitations and stationery for Johannesburg, South Africa and African Bride's & Groom's. Africa I-Do is a Johannesburg based design studio that specializes in creating beautiful wedding invitations and stationery. 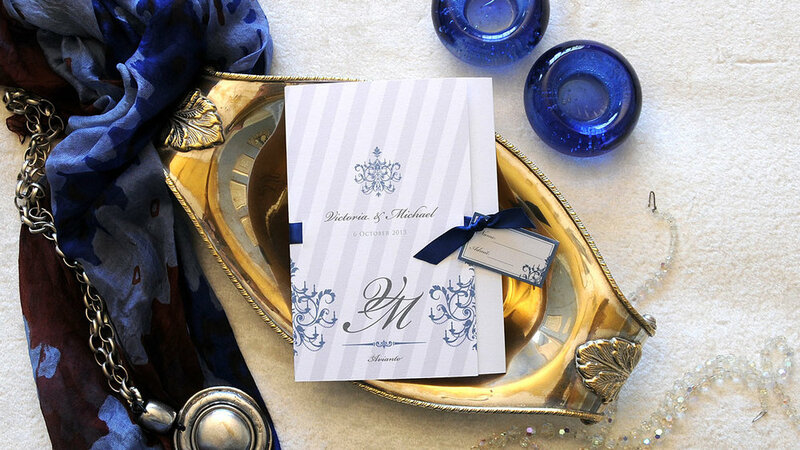 Our aim is to create the perfect wedding stationery for the most special day of your life. We offer a free personalized sample to our clients designed according to your unique wedding colours and theme. Please supply us with your details by clicking below. We will reply to your message as soon as we can to arrange a meeting and sample viewing. We have received your details and will get started with your free personalized sample.